The Olympus company (and it’s been also true for Panasonic for a short time) offers the smallest digital reflex cameras’ sensors, in the 4:3 format to boot. 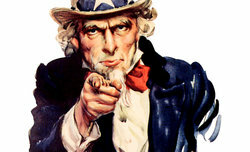 The focal length’s multiple, amounting to as much as 2, suggests that the owners of this brand name bodies can have problems with wide angle lenses – that devices, in order to provide a wide angle of view, must have very short focal lengths and it entails significant design challenges. 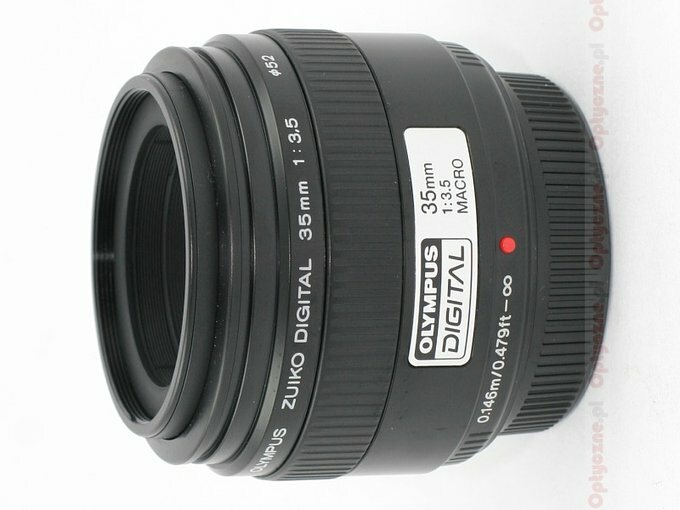 However, when it comes to lenses, Olympus carried out that task to perfection. By and large they started offering their customers a full range of wide angle and standard devices as soon as they introduced digital reflex cameras to the market. A standard 50 mm was the classic lens of the analogue era. With the approach of the digital era its equivalent became 75-80 mm on APS-C/DX sensors and even 100 mm when it comes to the Olympus system. 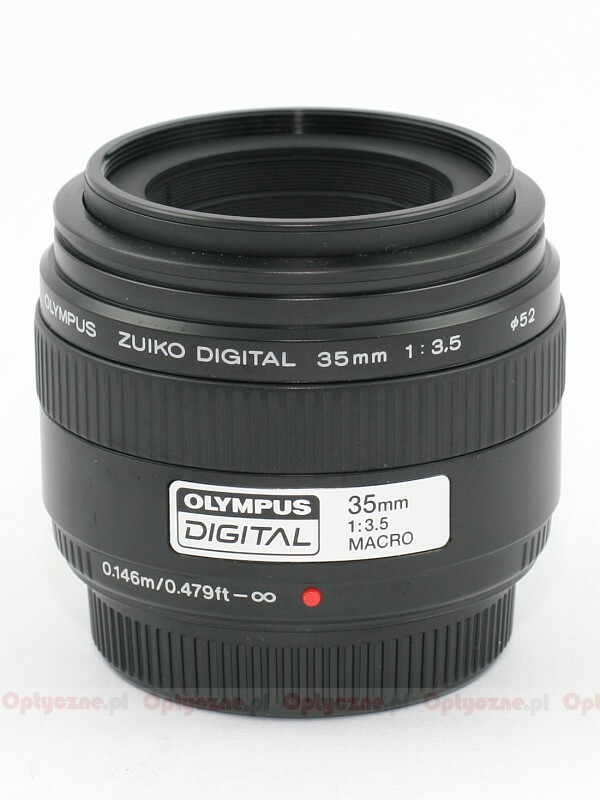 If you want to own a device which is the equivalent of the 50 mm lens in other systems it is worth taking a closer look at the Olympus ZD 35 mm f/3.5 Macro. Especially that, contrary to the expensive ZD 50 mm f/2.0 ED Macro, its price is on the level of 210 $ so within the reach of most of amateurs photographers. The lens was lent for testing purposes by the Fotozakupy.pl shop.